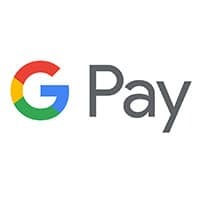 Air France, KLM, EasyJet, Lufthansa and Ryanair have all begun adding support for Google Pay, enabling flyers to save their boarding passes to the service when they use an airline’s app to buy a ticket. “The Ryanair app now has a button to save your boarding pass to Google Pay. Once you press it, the ticket appears alongside your loyalty/gift cards in the Pay app,” Android Police reports.